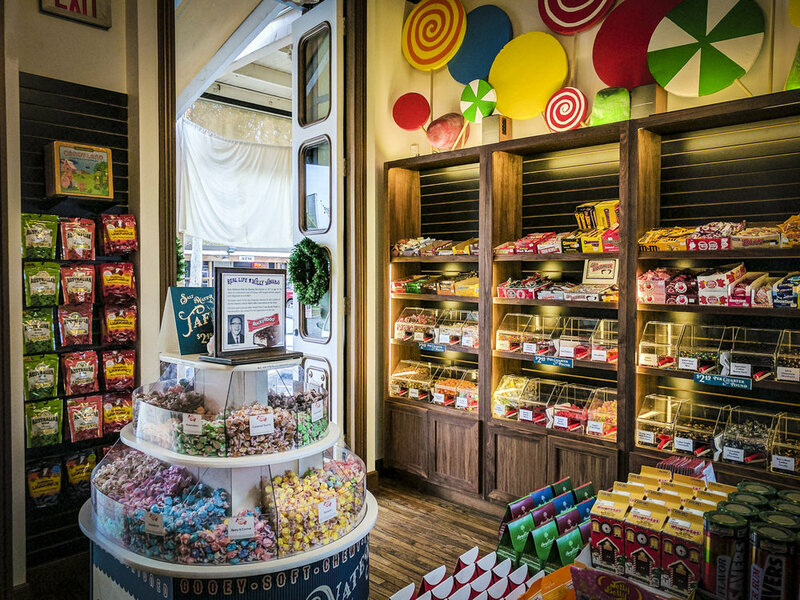 Do you remember candies like Wax Lips, Bonomo’s Turkish Taffy, BB Bats, Bottle Caps, Candy Buttons on paper tape, or Flicks? How about bulk candies like Mary Janes, Atomic Fireballs and Bit-O-Honey? 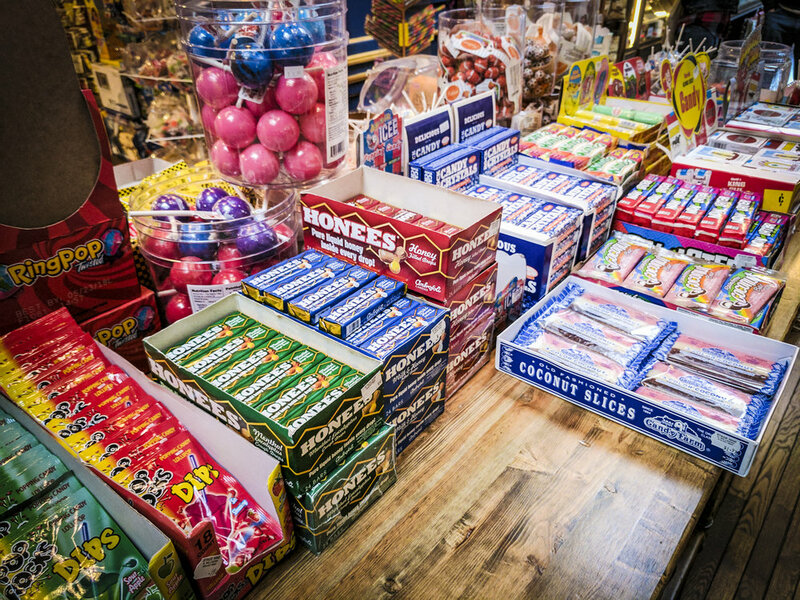 You probably also remember going to the corner store and bringing home as many of these candies as you could carry. 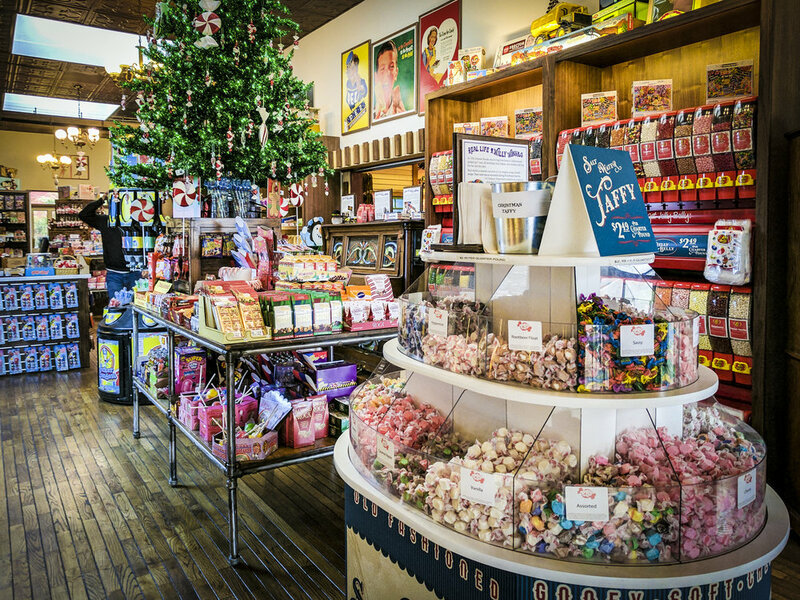 At the Old Fashioned Candy and Confectionery, you’re able to easily find the candy from days past. Much of our inventory is sold in bulk. So take your time and a slow walk down memory. The memories are on us! *Hours may vary. Call 916-447-3623 for details.